This year’s Toy Drive is officially complete! Thank You to every person who has generously donated to our annual toy drive supporting Toys for Tots. These gifts are going to make some very special children in Galveston County very happy on Christmas Day. Each year, The Marine Toys for Tots Foundation relies on the generous donations of the American public and corporate partners to deliver gifts to children. 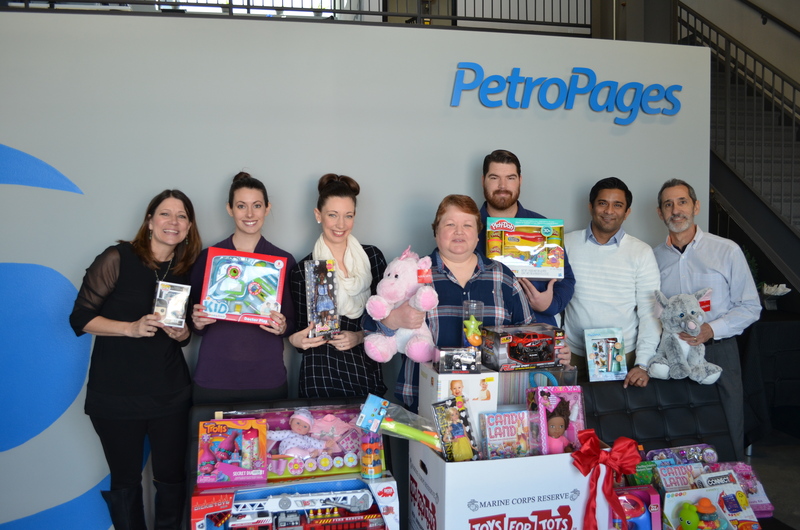 PetroPages is proud to partner with such a wonderful organization. We look forward to doing it again next year!